SINGAPORE - Media OutReach - 13 September 2018 - Randstad Sourceright, a world-leading talent solutions provider, today announced it has increased investments in its recruitment centre in Hyderabad, India and in-country candidate engagement teams across Asia Pacific to strengthen its talent advisory capability. Following the launch of an Asia Pacific employer branding team in Hyderabad in March, Randstad Sourceright has established a recruitment marketing function to work closely with the employer branding team on market mapping, proactive sourcing, as well as building and maintaining talent communities for customers across the region. 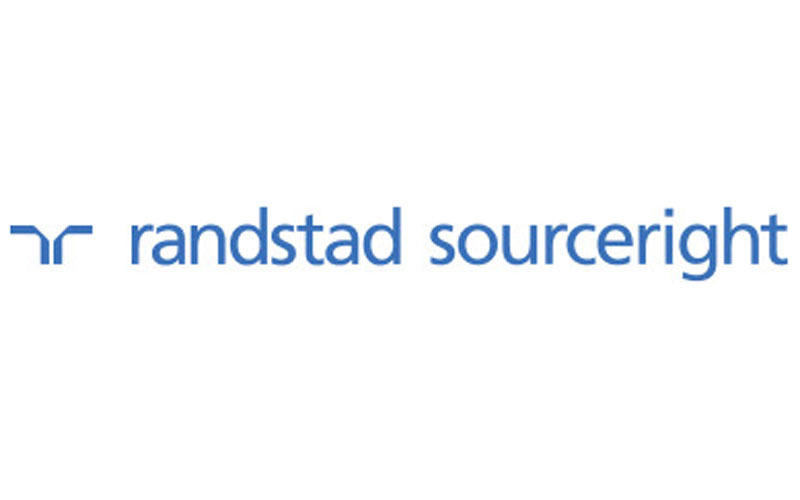 This integrated sourcing, employer branding and recruitment marketing approach helps to articulate the employee value proposition for each of Randstad Sourceright's clients and creates an experiential difference to accelerate their access to talent. At the same time, Randstad Sourceright has also strengthened its in-country candidate engagement capability, expanding the engagement specialist teams in Singapore and Malaysia to provide a fully onsite recruitment model for clients. 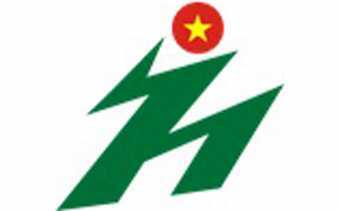 The company is also establishing recruitment centres in Newcastle and Geelong in Australia, and continues to invest in its recruitment centre in Shanghai, to enhance local candidate engagement for customers in the large domestic markets of Australia and China. "As the competition for talent in Asia Pacific continues to intensify, organisations today are looking for predictive talent acquisition and retention strategies based on deeper market insights. At Randstad Sourceright, we use a proprietary consulting methodology to help each client determine the best mix of onsite and offsite recruitment support. Therefore we are enhancing on-the-ground candidate engagement capability to ensure we meet clients' needs that are unique in each market and deliver a more human experience to candidates," said Anthea Collier, Managing Director, APAC of Randstad Sourceright. "We are also investing in a range of core expertise to accelerate our impact as strategic talent advisors. In addition to bringing our cloud-based technology platform Talent Velocity to clients which enables them to integrate technology into their recruitment process, our integrated sourcing and recruitment marketing function strengthens our proactive sourcing capability to help organisations hire talent better and faster." This expanded model to drive an integrated local and regional talent advisory model further complements Randstad Sourceright's recruitment centre in Kuala Lumpur, Malaysia. The Kuala Lumpur team plays an integral role supporting regional and global clients on strategic sourcing and technology implementation, and has a team of sourcing specialists supporting Randstad Sourceright clients in offshore markets such as the United States. As an operating company of Randstad N.V. -- a €23.3 billion global provider of HR services -- Randstad Sourceright's subject matter experts and thought leaders around the world continuously build and evolve our solutions across recruitment process outsourcing (RPO), managed services programs (MSP) and integrated talent solutions. Read more at www.randstadsourceright.com.